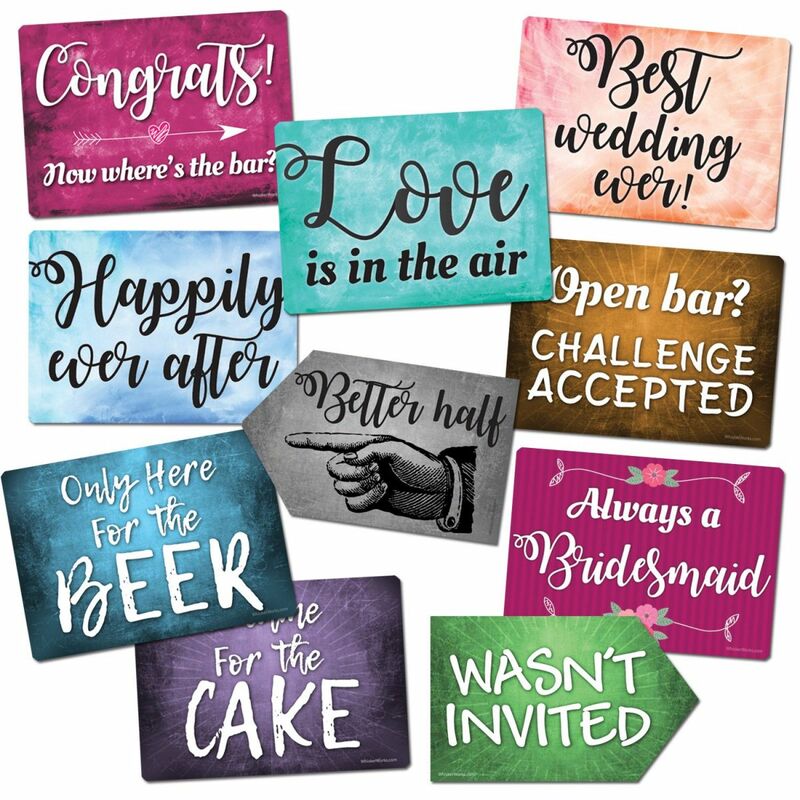 Party signs just for your wedding photo booth rental! This is the perfect addition for your event and provides that extra something special for your wedding guests. 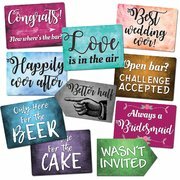 Add our Wedding Prop signs to your order and add to the enjoyment of the wedding guests.